Love the contrast between the background and the 'jewels', well done on your quilt. Good article is this. Practice here and publish more articles. nice articel, thanks for share.. I am happy to visit your blog. in addition to the content that is interesting, this blog also makes me feel at home. grazie. Sono molto interessato nel contenuto. molto attraente e ordinato, rendendo i visitatori si sentono a casa nel tuo blog. dank je wel. Ik ben zeer geïnteresseerd in de inhoud. zeer aantrekkelijk en netjes, waardoor bezoekers zich thuis voelen in je blog. Great article , I hope to be useful . I know the best three resume writing companies that provide prepared and winning resumes and CVs to people who are looking for a job. I think that this position is more rational as you don't need to waste your time sitting over the resume and get it done, spending this time preparing for the interview. Aku bakal terus kanggo ngunjungi blog . terus saiki informasi dianyari . Leider waren zu viel, um eine Live-Verbindung zu speichern, wir als Droge Verkäufer sagen, ich danke Ihnen sehr für die Informationen oder Nachrichten, ist es sinnvoll sein, überhaupt für uns, und grüßen immer gesund. the information is very useful . Thank you , you have shared . 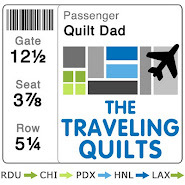 Quilt Dad! 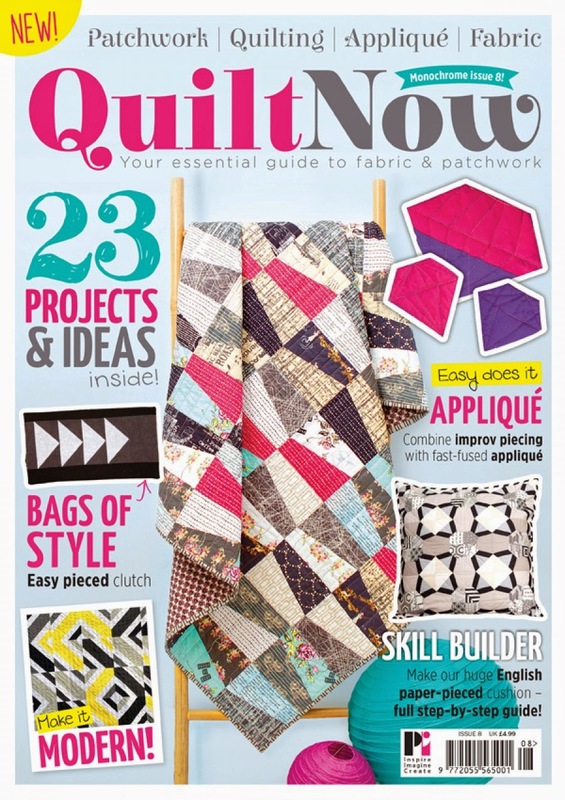 Cool idea of a dream quilt! Love the grays with the bright colors! I wanted to let you know I referenced your Paper Lanterns quilt in my blog, as it inspired a quilt I made for my daughter recently. 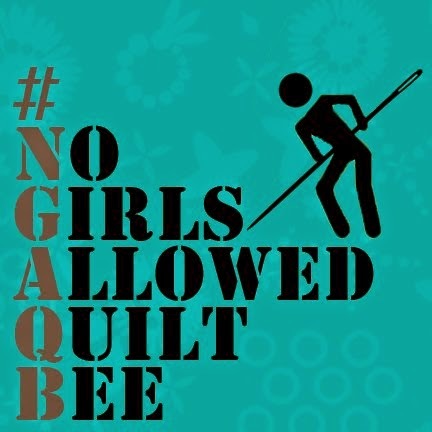 Thanks for posting, and keep on quilting! Students used to try to find term paper writing assistance as they are not able to write essays and term papers their own. However, you have got some recommended research paper writing company in the name of Perfect Essays Online and this service can offer you premium research papers. many times I visit your blog and I am very happy to be still visit your blog . terima kasih telah berbagi informasi kepada kami selaku pembaca.